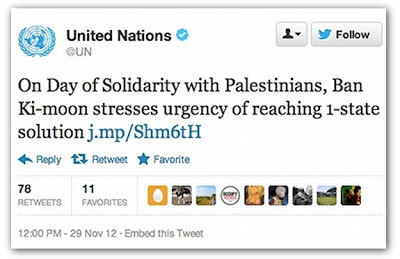 Over 1.13 million followers looked on in horror as the official United Nations Twitter account published this tweet the other day. But it was 36 minutes before a correction appeared. By which time some damage had undoubtedly been done. 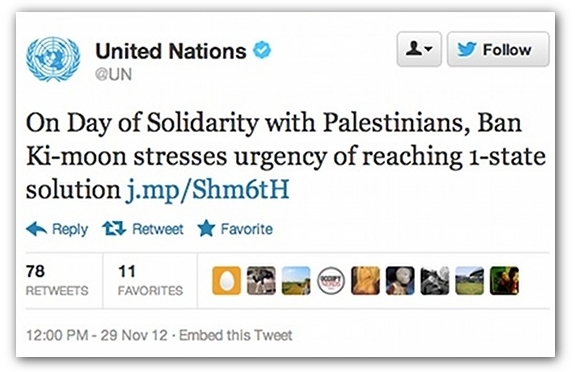 The person who writes the UN's tweets, Information Officer Nancy Groves, apologised and described it as 'a terrible typo'. Anyone still claiming that typos aren't important?